Fax Machines remain a business necessity, even though fax machines are not designed with VoIP and SIP trunking in mind. 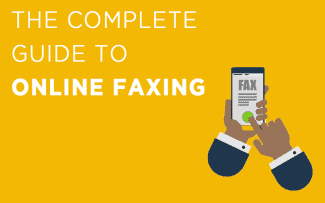 To fill that void, we’ve seen a number of virtual fax services emerge. There are a number of different fax codecs, and it looked like T.38 was to become the de facto standard. But, T.38 fax machines are not without their problems. The biggest, quite frankly, was the expense of buying an office’s worth of fax machines, or sticking with one PSTN line for faxes and making calls through VoIP. FaxSIPit uses a new technology to send faxes over any internet connection, including Wi-Fi, cellular, and even satellite. FaxSIPit’s solution is a new kind of ATA for fax machines. Rather than rely on T.38, FaxSIPit uses HTTP Streaming, also known as “push,” to send out fax messages over IP. 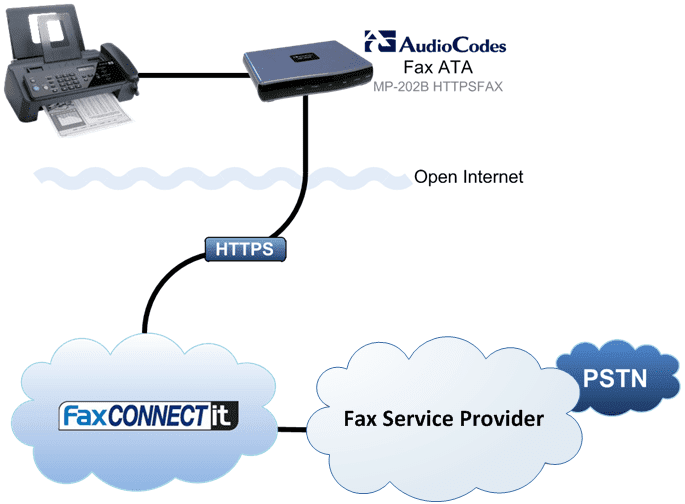 Using either fax servers or fax trunking, the faxes connect to FaxSIPit’s network of fax servers, which then send the fax to the right address. FaxSIPit is hardware partners with AudioCodes and FaxBack. AudioCodes (not to be confused with audio codecs), makes fax-specific analog telephony adapters, and FaxBack specializes in fax servers for SMBs. In 2010, FaxSIPit began selling FaxBack and Audio Codes products to resellers, which, in turn, would sell directly to their customers. FaxSIPit also markets to VoIP providers. By outsourcing their fax services to FaxSIPit, VoIP providers will have greater flexibility in offering fax plans to their subscribers. 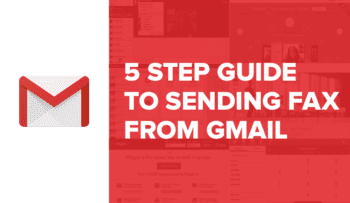 With FaxSIPit, subscribers can do fax-to-fax and email-to-fax, and fax-to-email. FaxSIPit promises to reduce costs, eliminate the need for PSTN accounts to support fax machines, add value to business solutions, and terminate faxes over any connection type: satellite, cellular, and Wi-Fi. 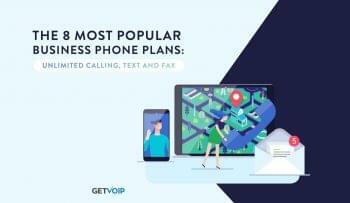 FaxSIPit will likely become a big behind-the-scenes player if VoIP providers adopt their hardware and service and offer it to subscribers under their own banner.